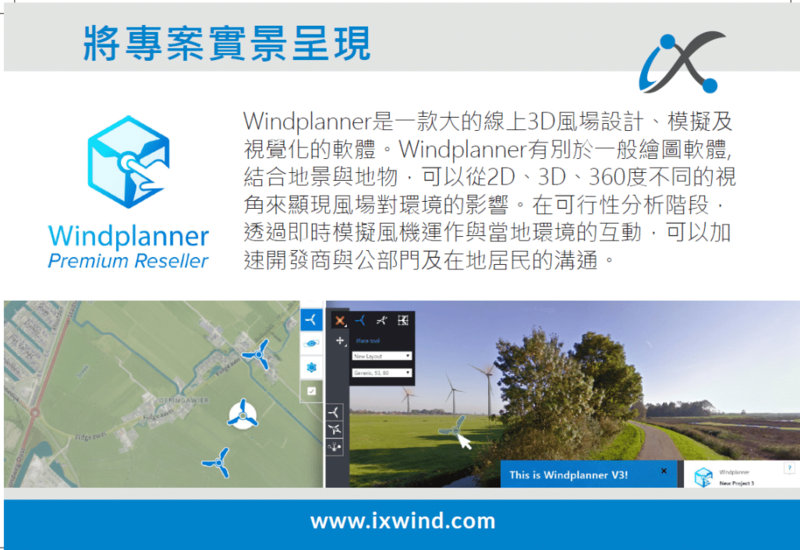 Come to visit IX Wind at Taipei Nangang Exhibition Center Hall 1 K0829 and find out how IX Wind and Windplanner can help you with their expertise. During the expo, you can win a one-year subscription for Windplanner. The Energy Taiwan Forum is from 19 till 21 September in Taipei.